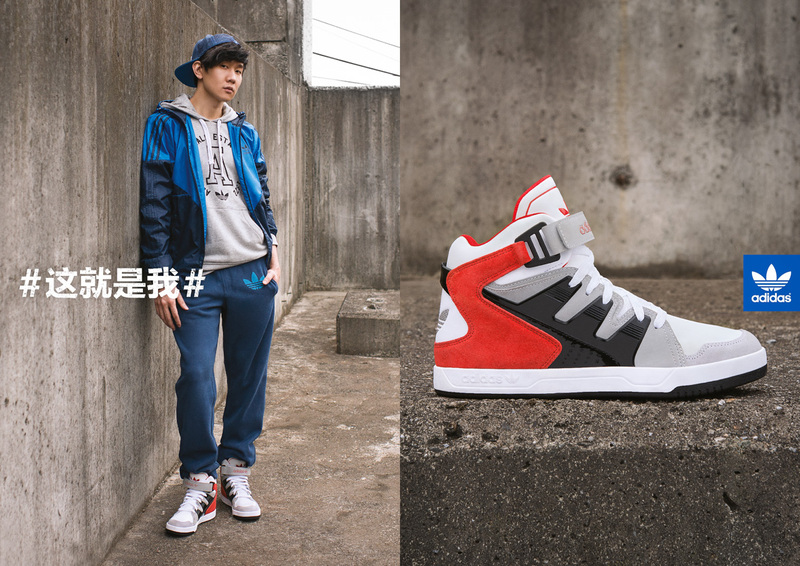 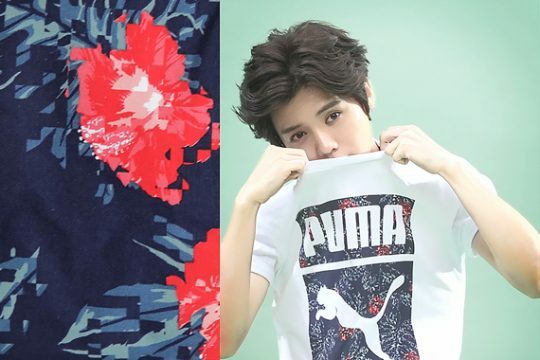 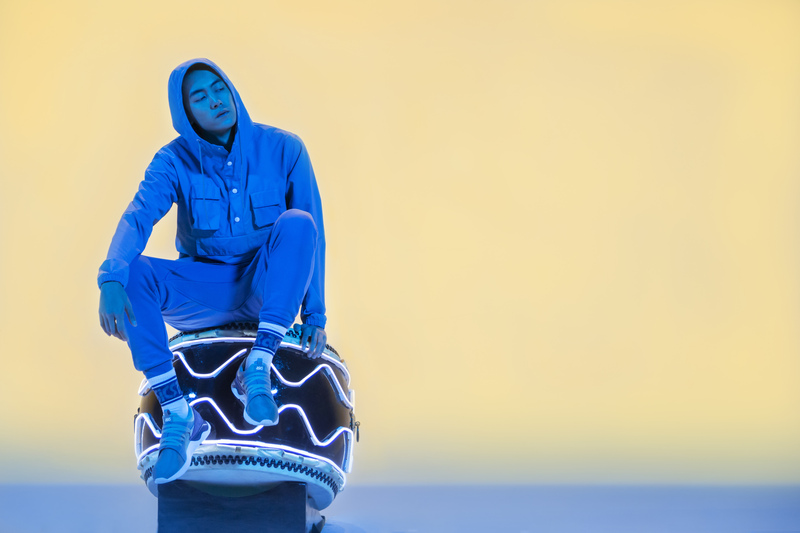 We created a spot with Chinese pop-star Lu Han for Puma’s training collection. 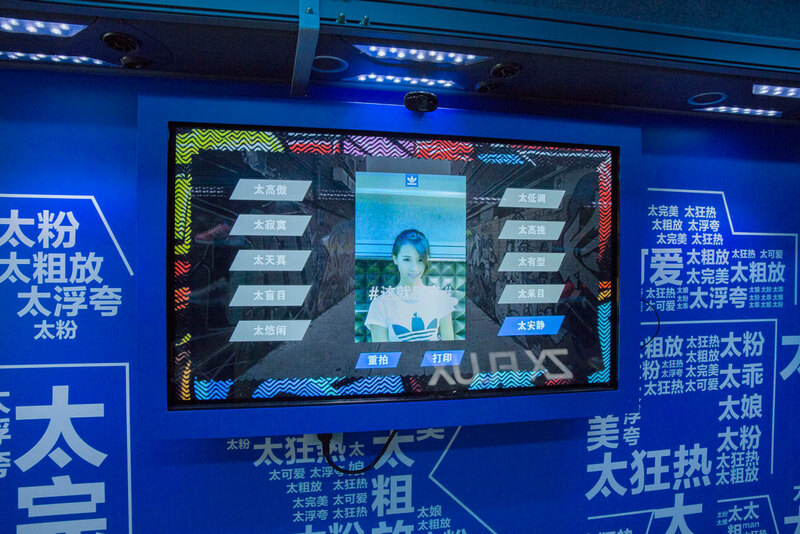 The spot is part of the global “What Are You Training For?” campaign. 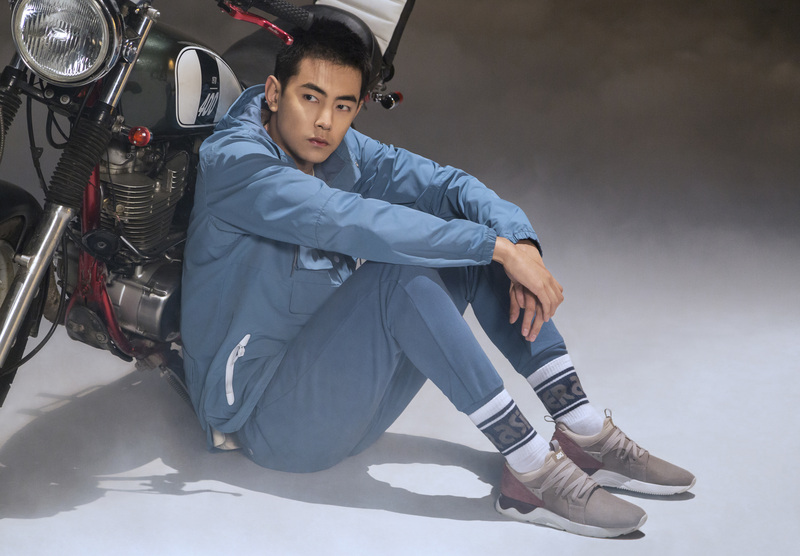 The video captures Lu Han’s “Forever Faster” story as he hustles through his training routine, getting fit for the intense stage demands of an A-list entertainer and performer. 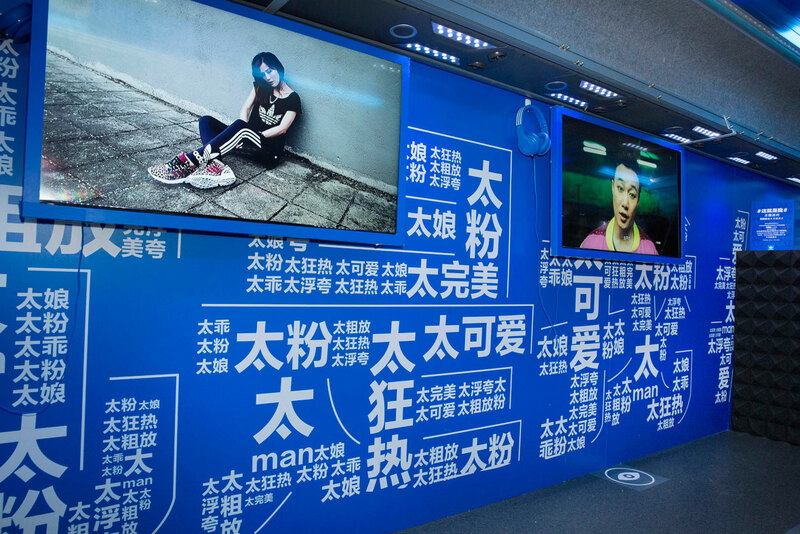 The work was shot in Beijing and used in-stores, on-line, and in OOH executions. 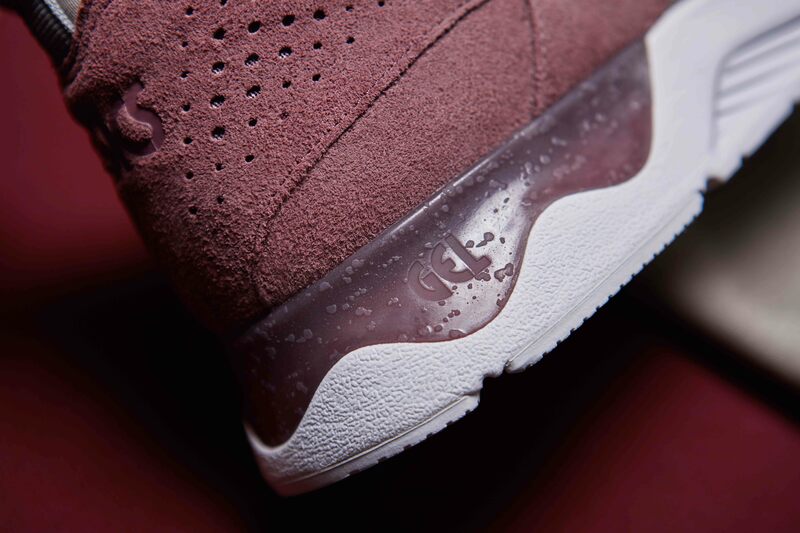 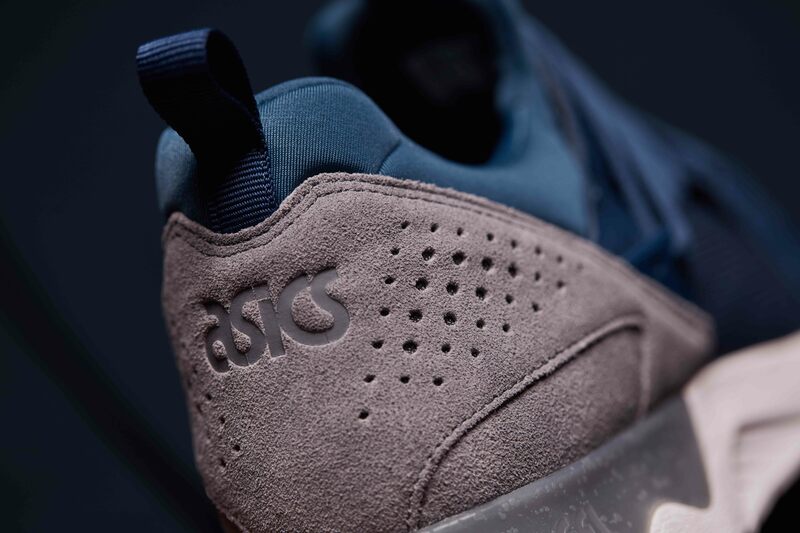 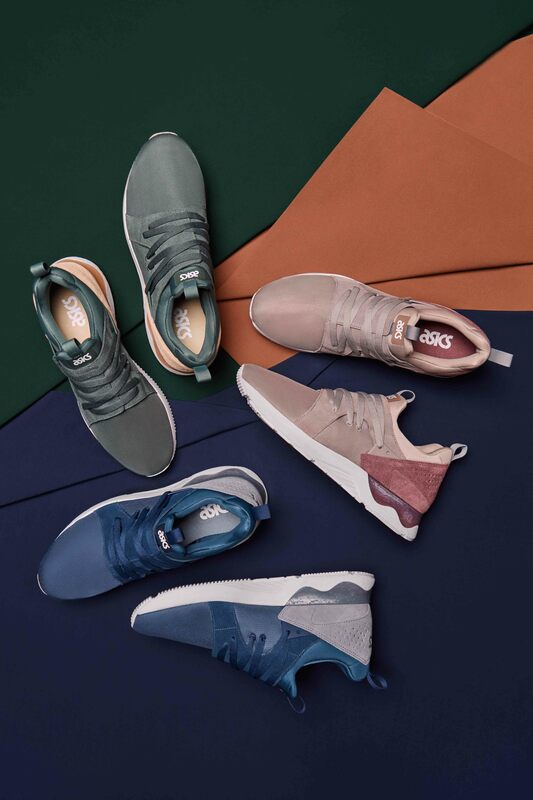 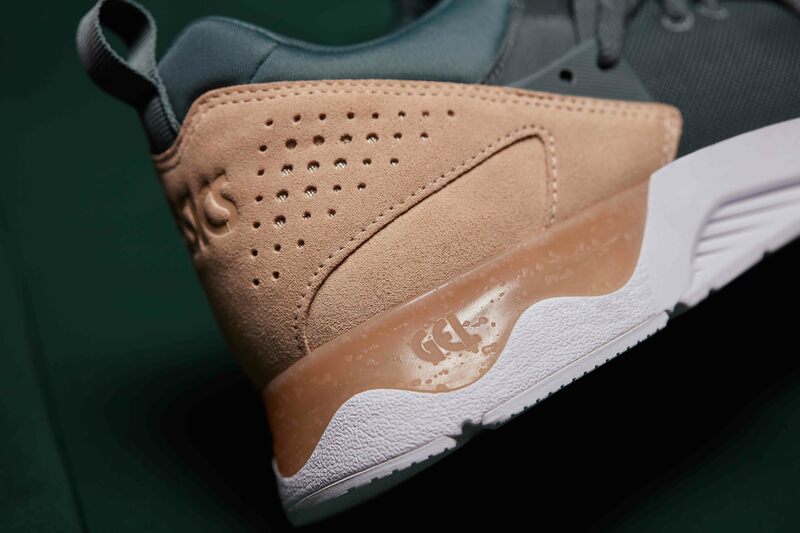 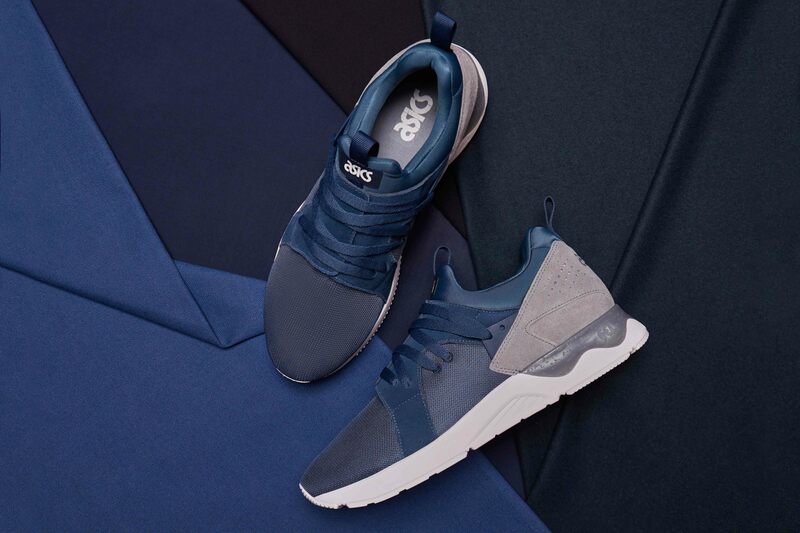 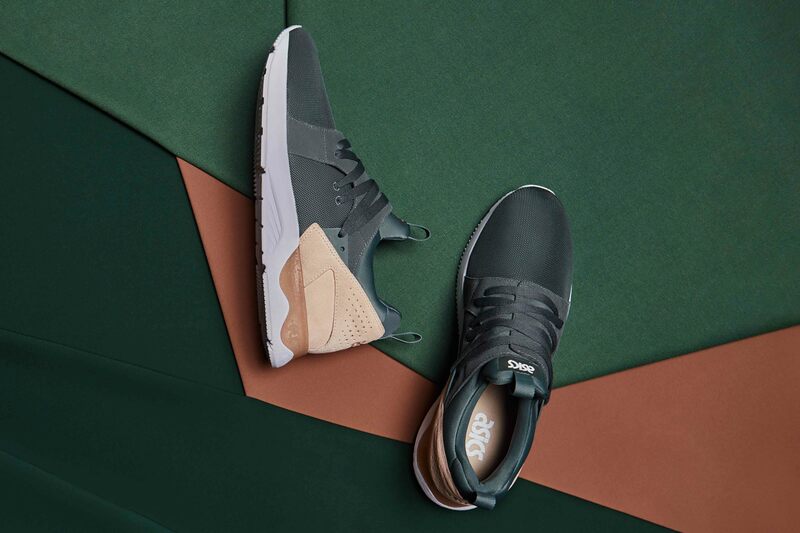 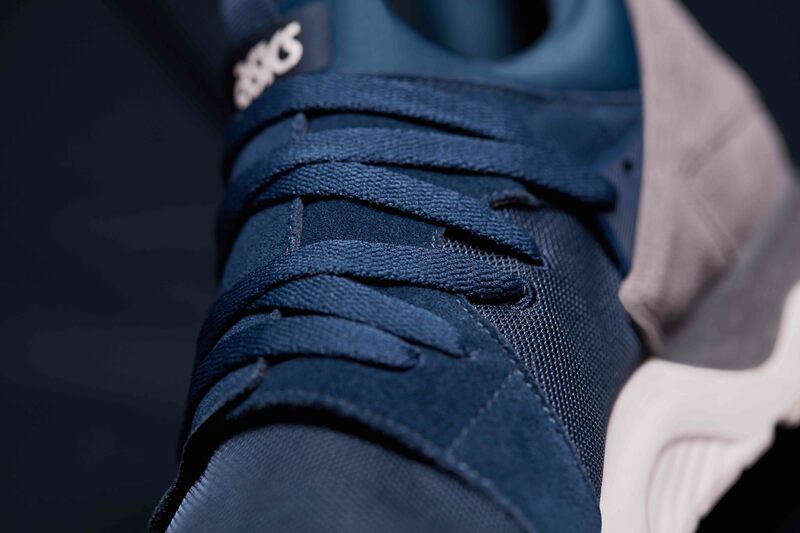 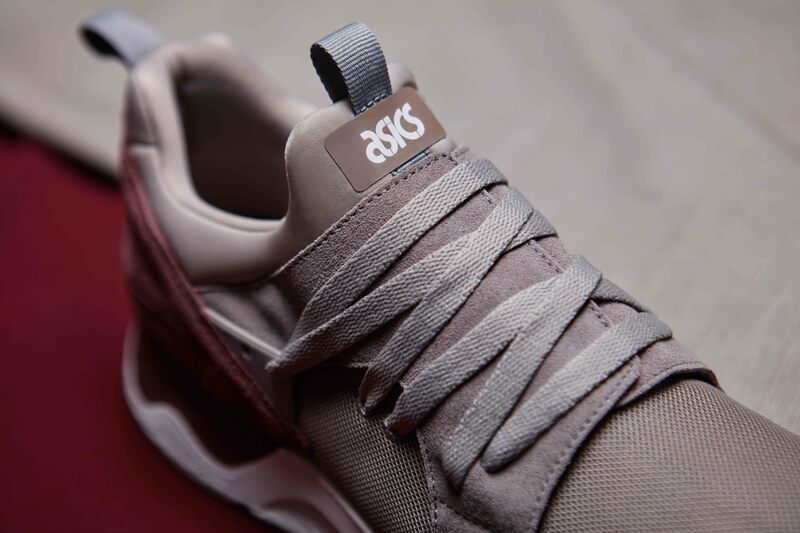 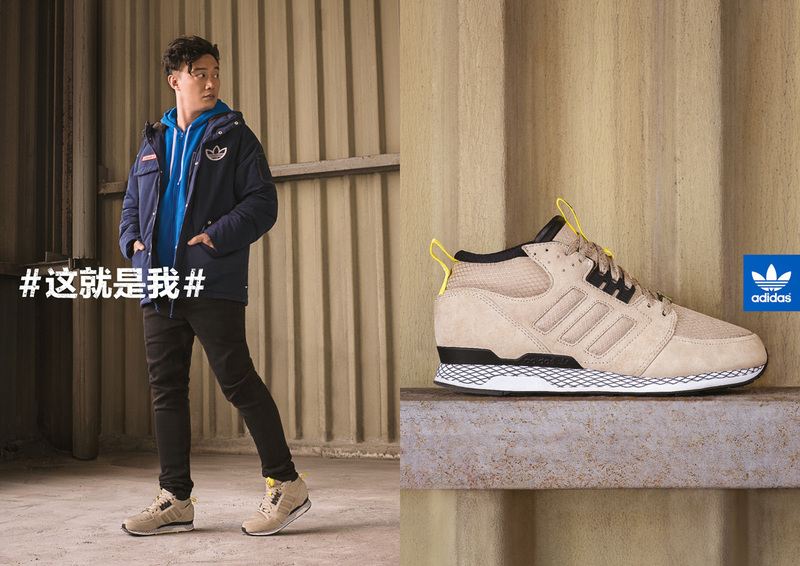 To celebrate adidas Originals bringing back its iconic late-1980s ZX750 runners to China in a limited edition ‘bluebird dark slate’ colorway, we executed an epic guerrilla street-art campaign. 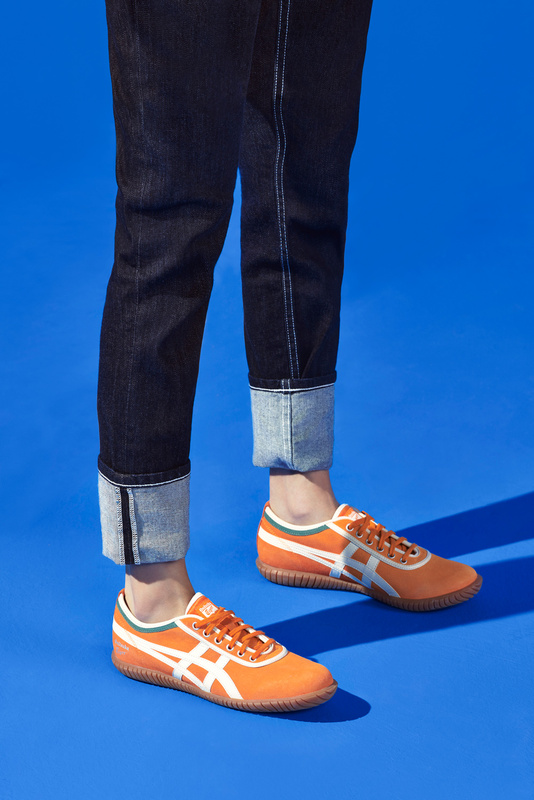 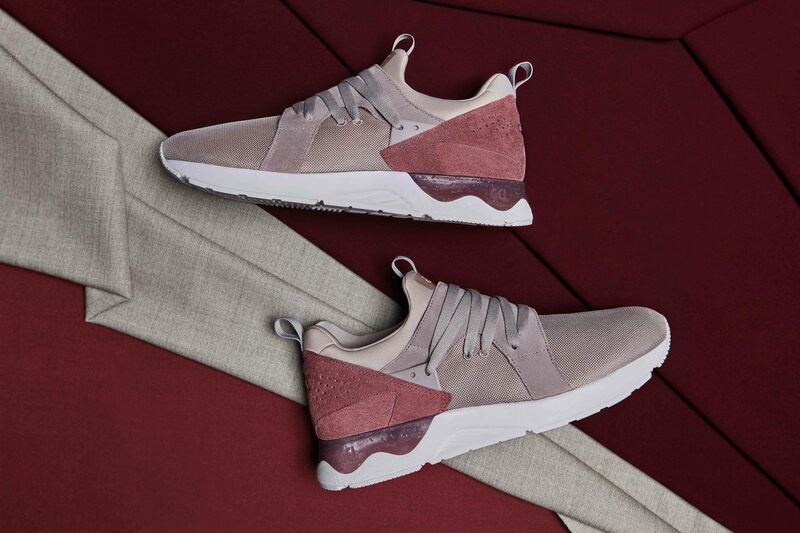 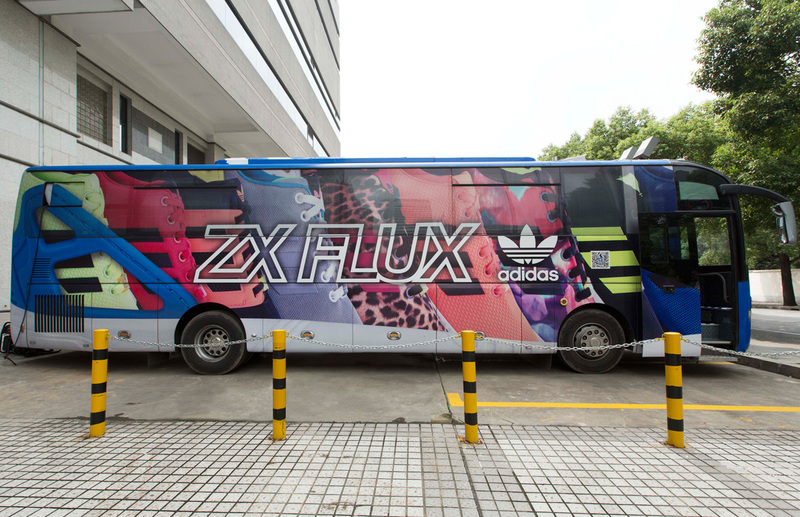 The campaign engaged street artist crews in Beijing, Shanghai, Guangzhou, and Chengdu to bomb their hometowns with interpretations of the shoes in varied art styles. 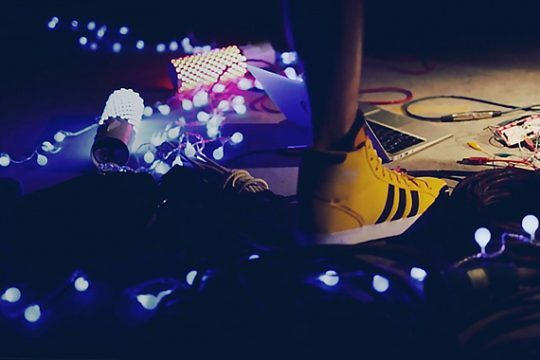 Before hitting the streets, we pre-designed a stop-motion animation with hundreds of frames. 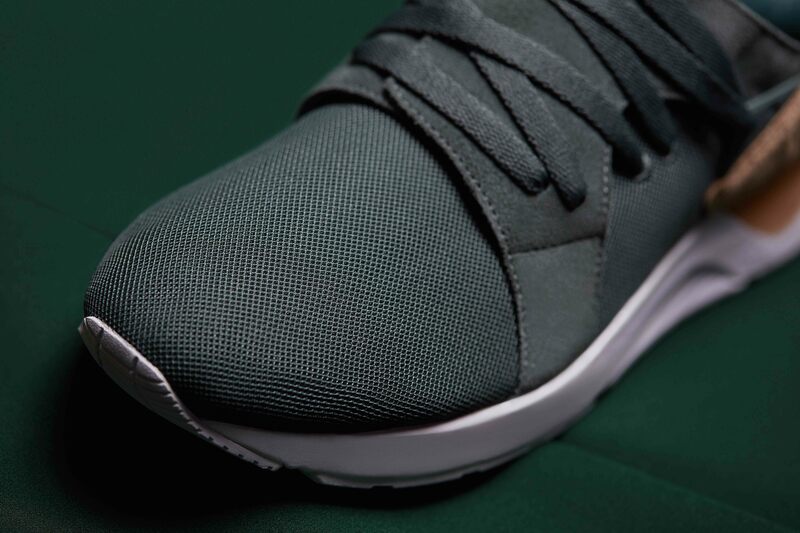 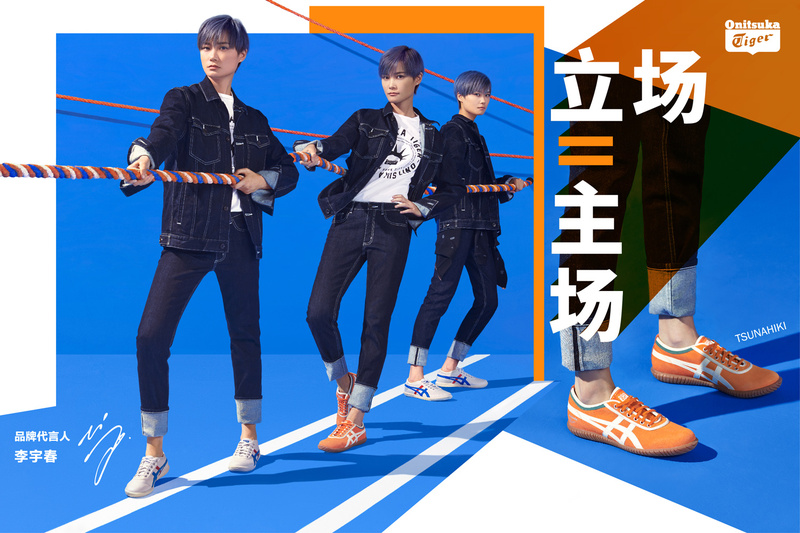 Each frame of the animation featured the shoes in different positions. 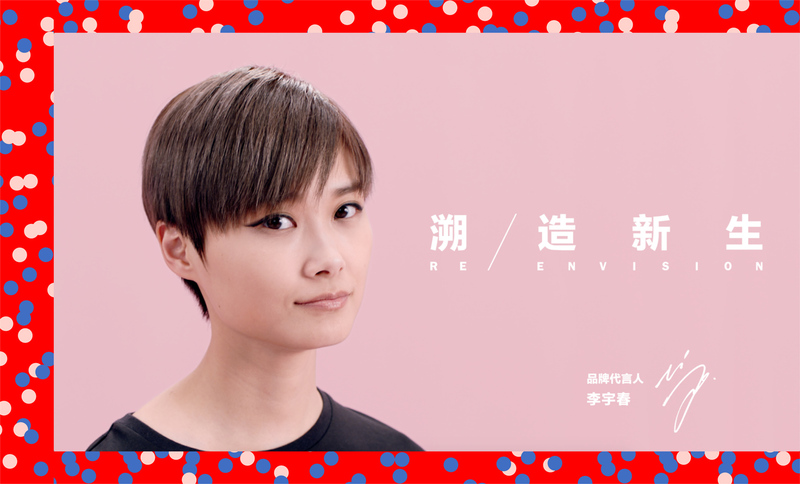 The frames were assigned to different artists around the country who had the freedom to recreate them in their own art stye. 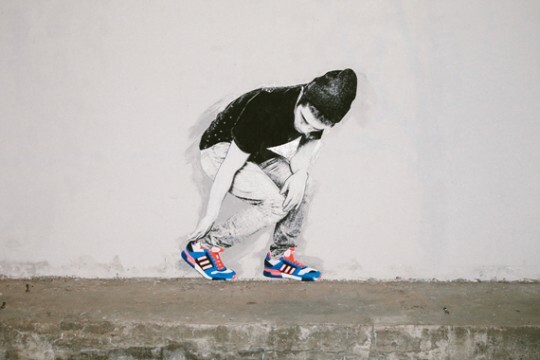 When the artists executed their artwork on the city walls, our photography team captured hi-res photos of each artwork. 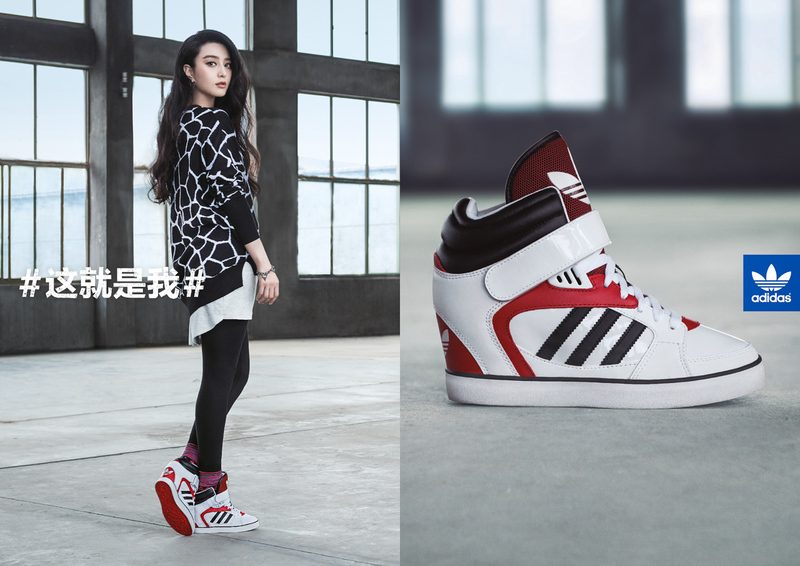 These photos were reassembled as the frames in this stop-motion video. 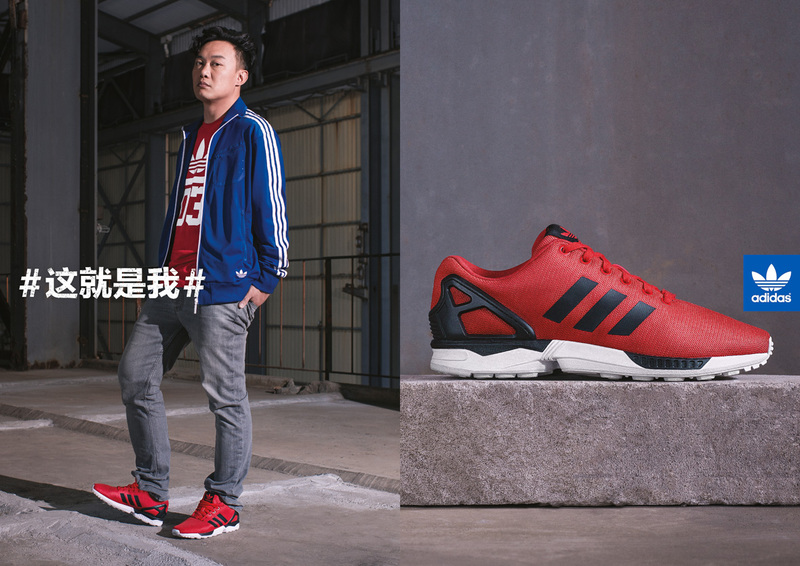 The animation tells the story of the ZX750s going on a nationwide journey while coming alive on city walls across China. 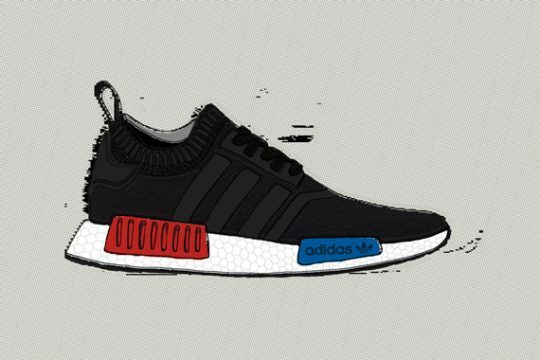 The shoes’ urban adventure has them walking, jogging, jumping, spinning, dancing, etc., while the street-art styles and techniques morph from wheatpaste, to stencil, spray paint, marker, and stickers. 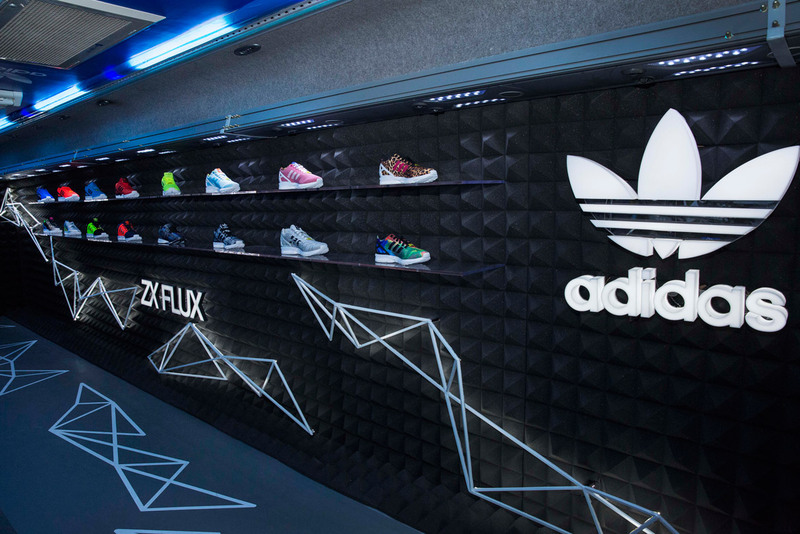 The animation also links up a few select storefront treatments we incorporated into the campaign. 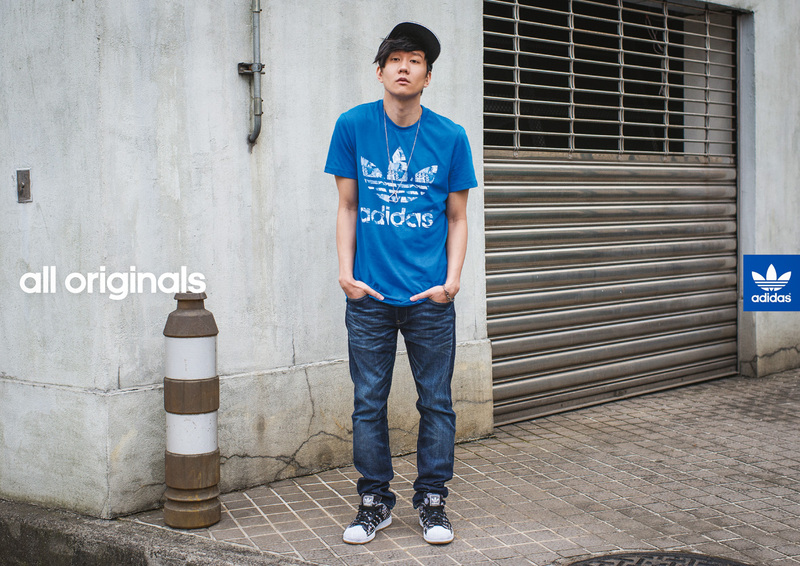 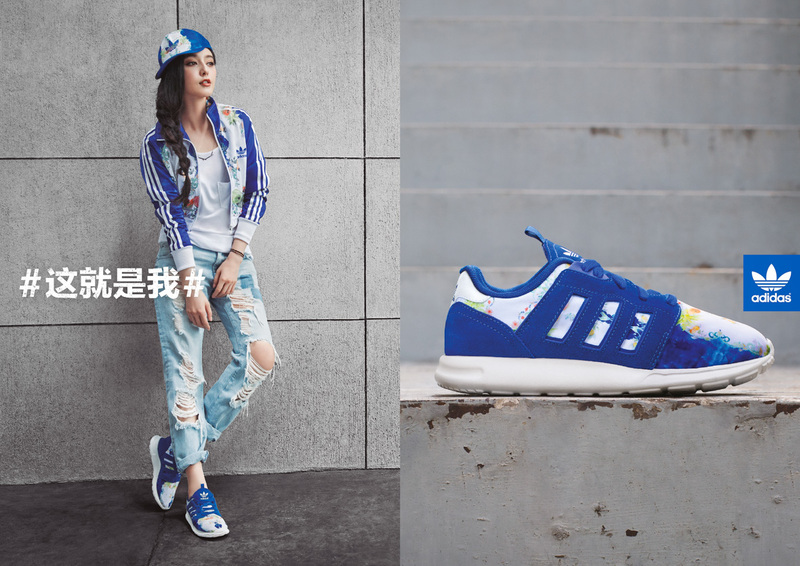 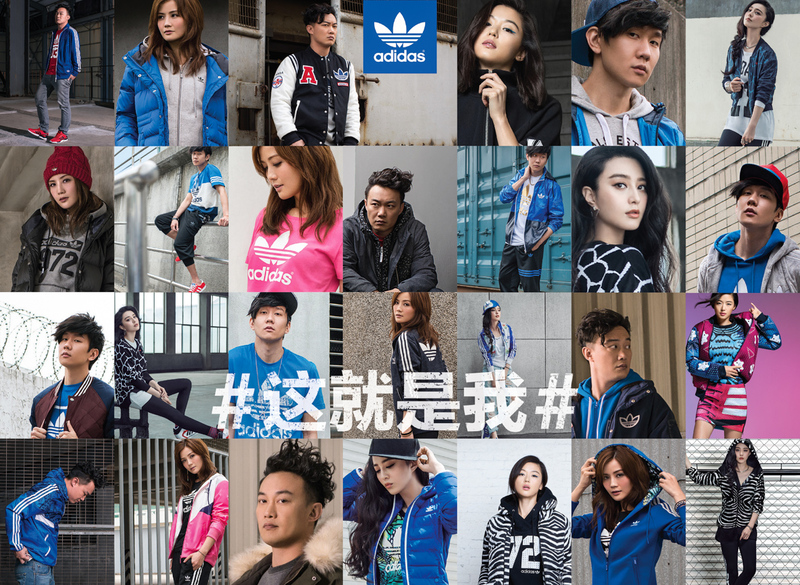 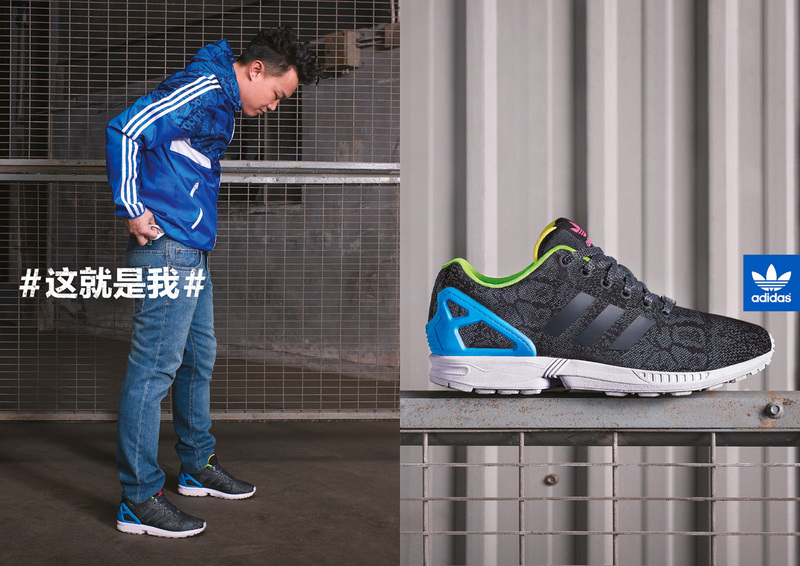 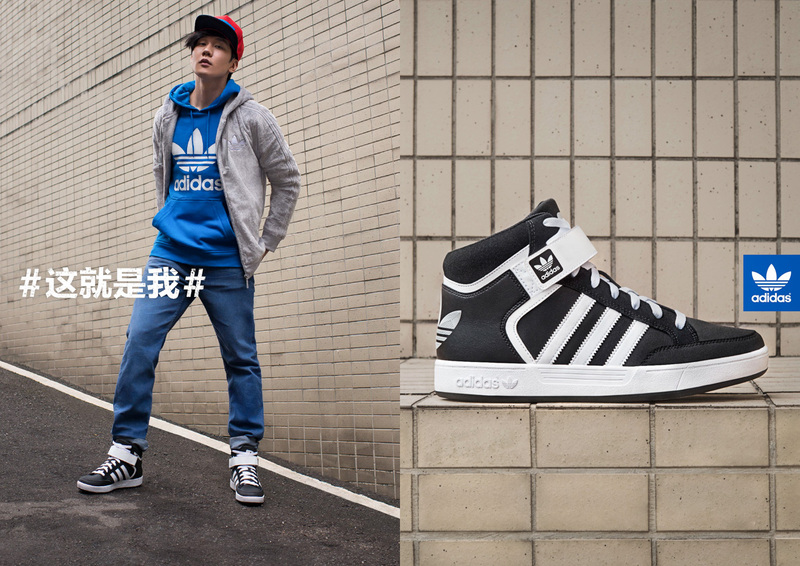 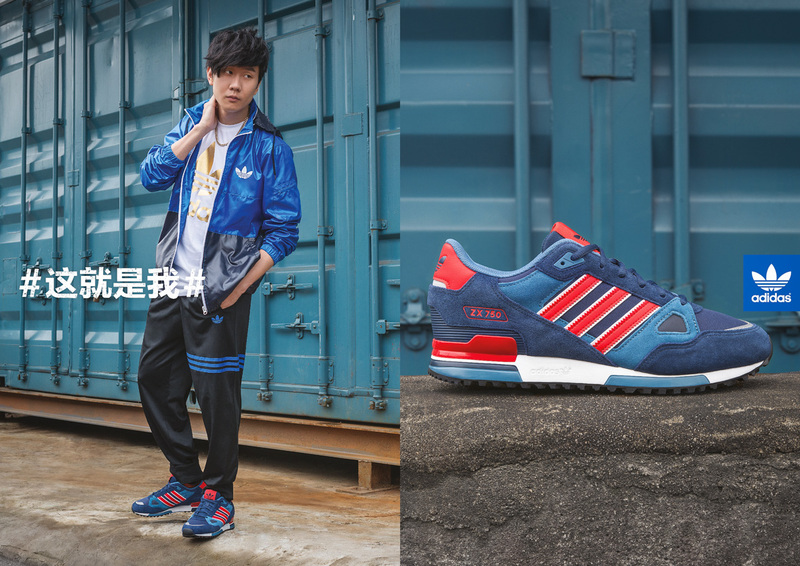 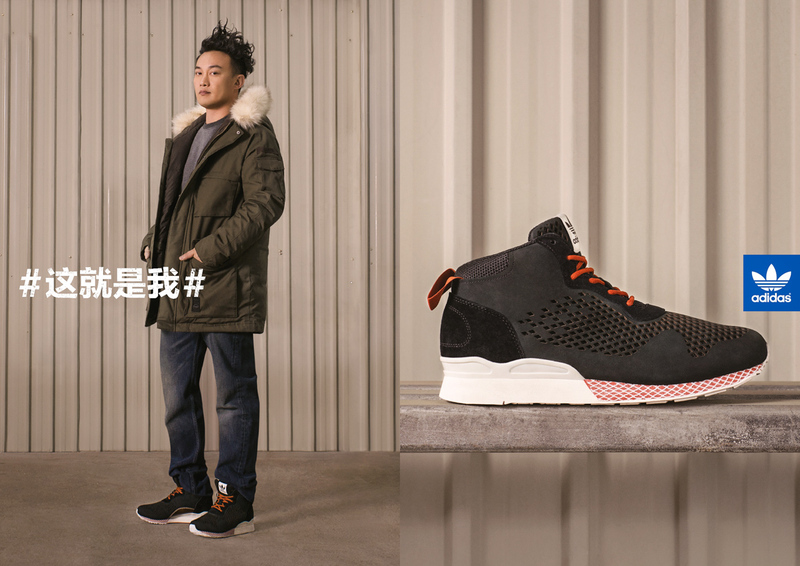 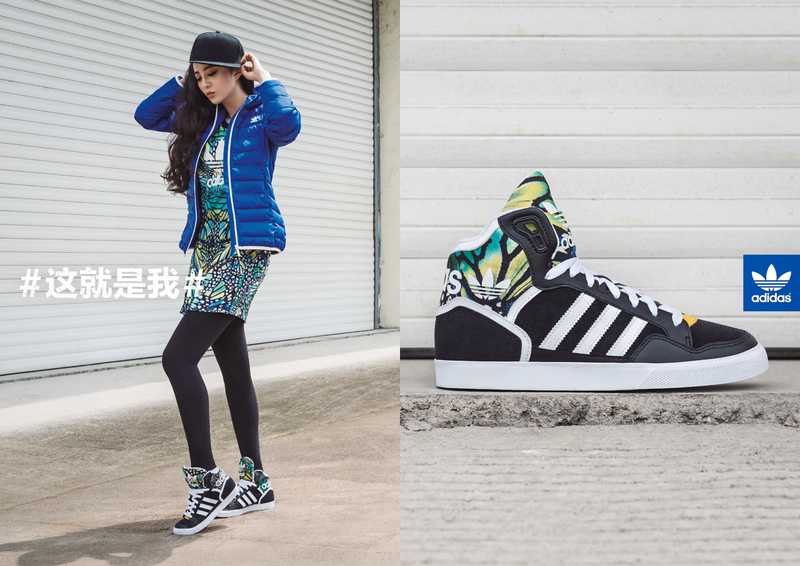 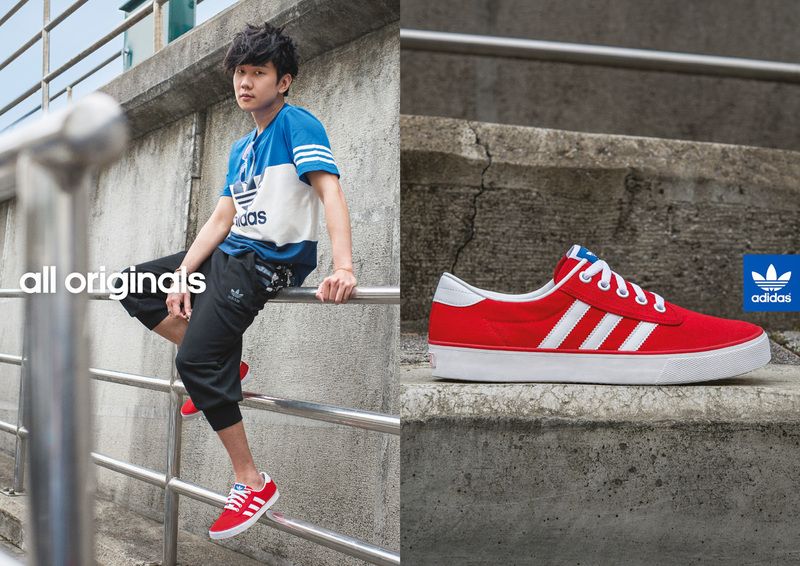 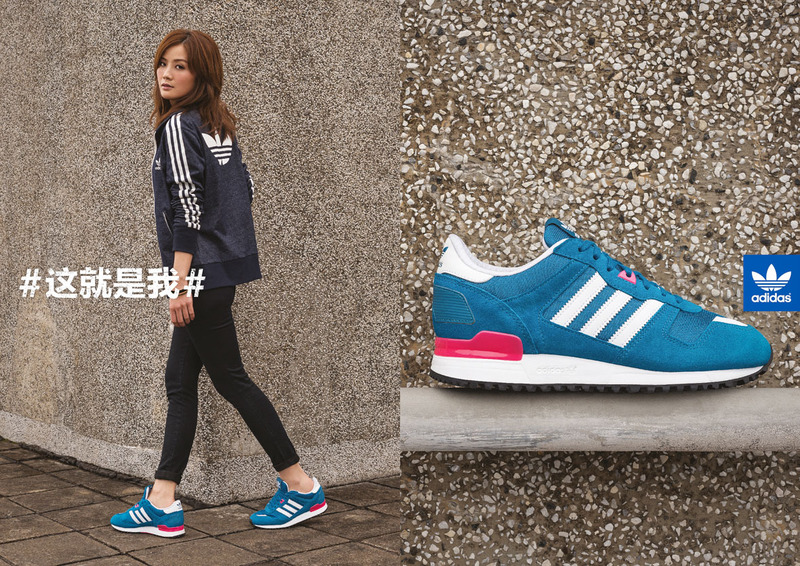 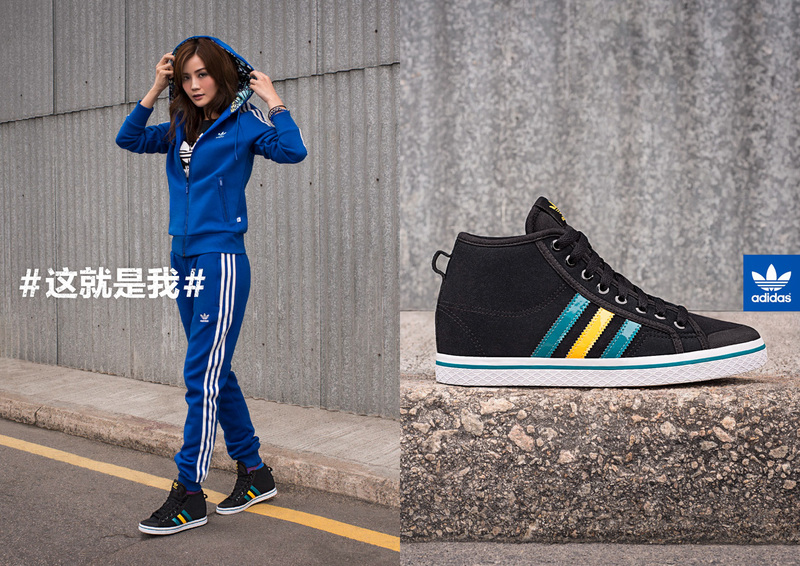 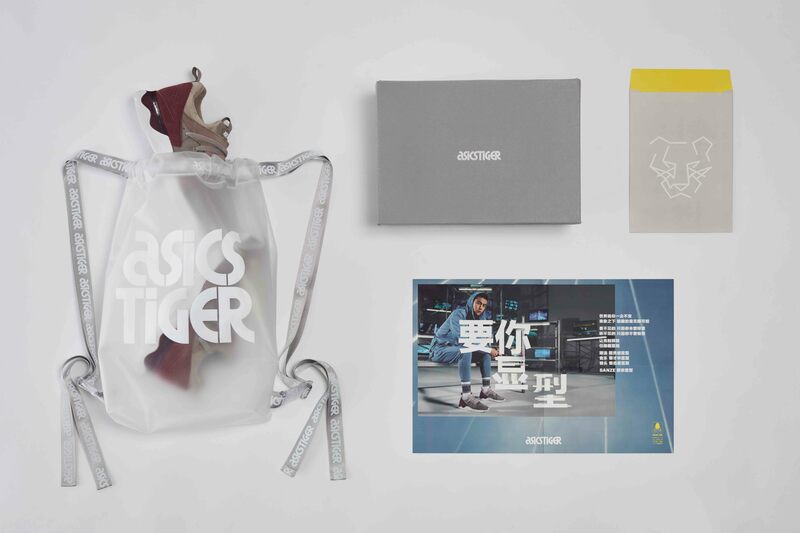 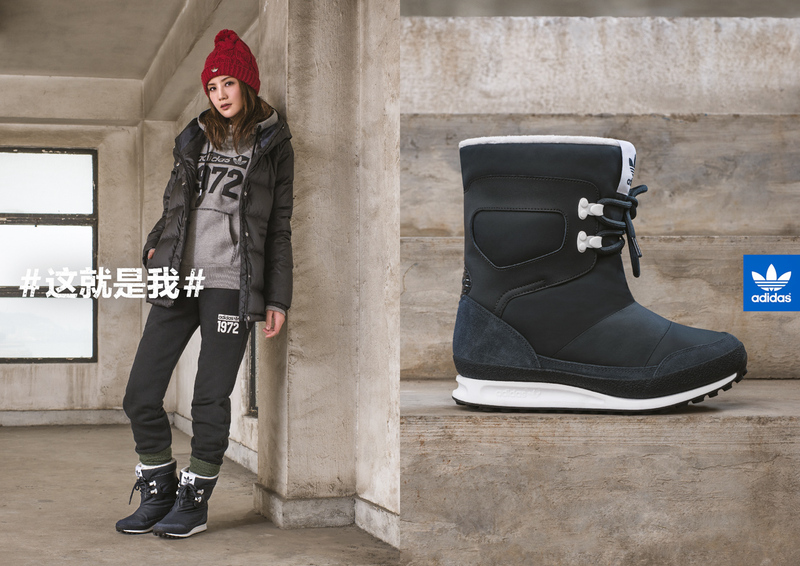 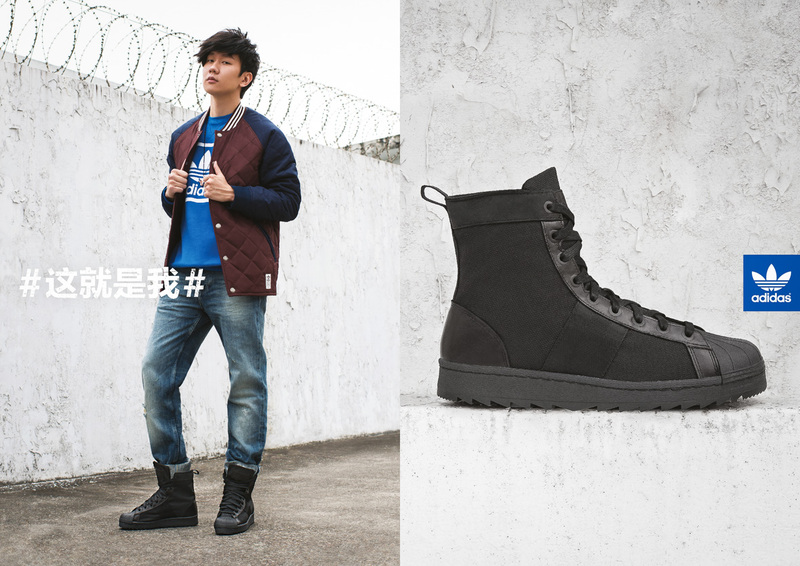 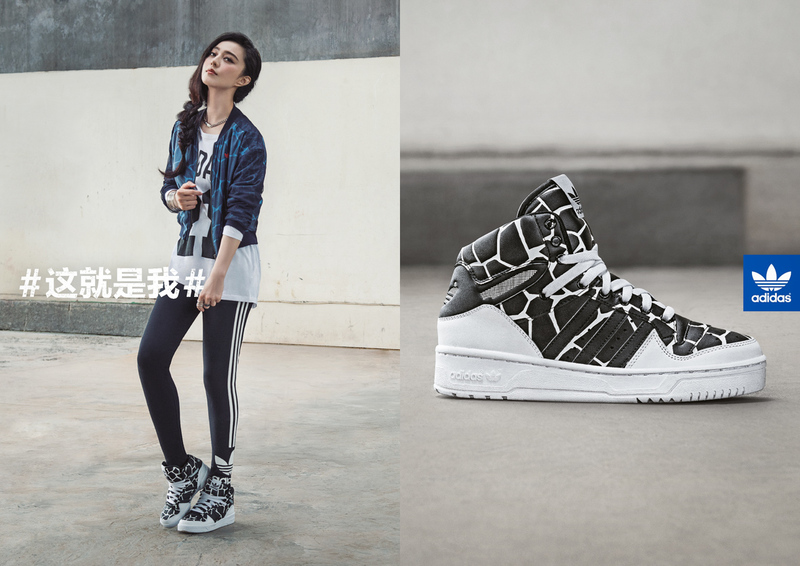 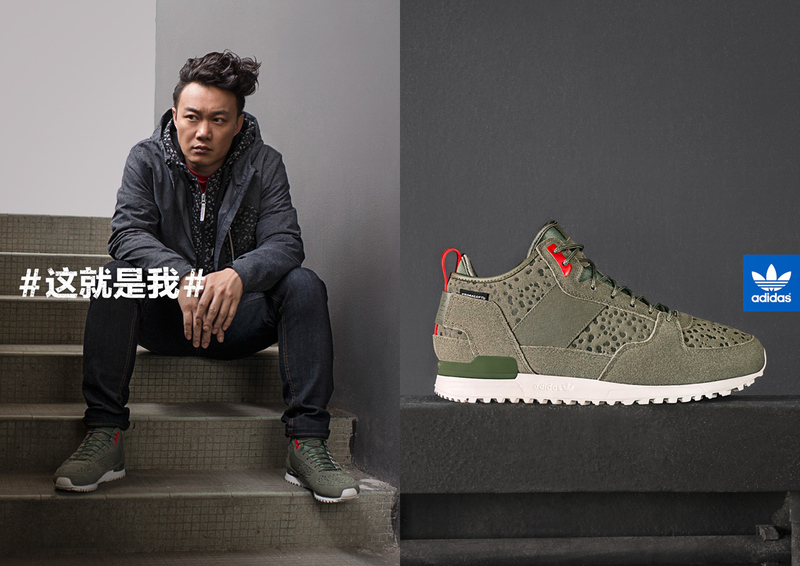 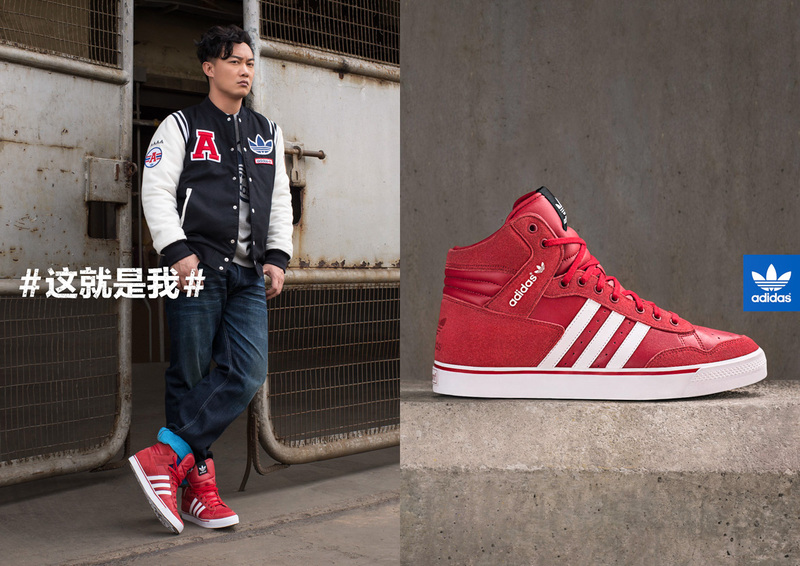 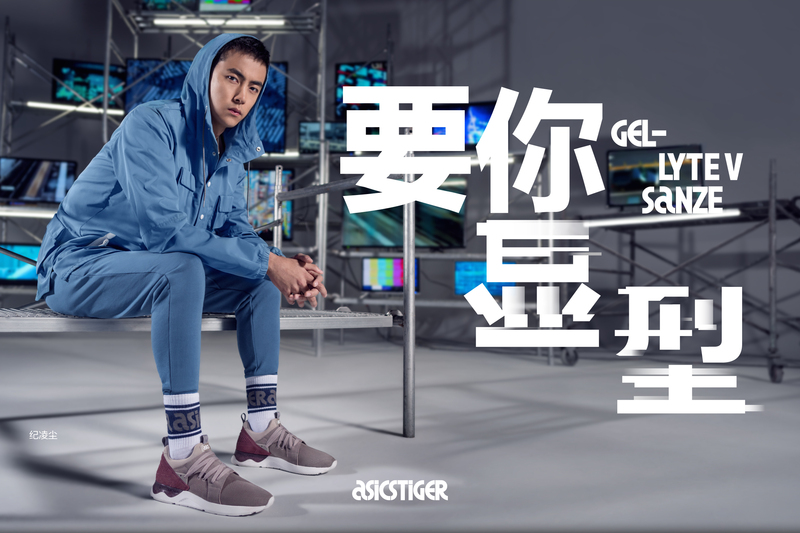 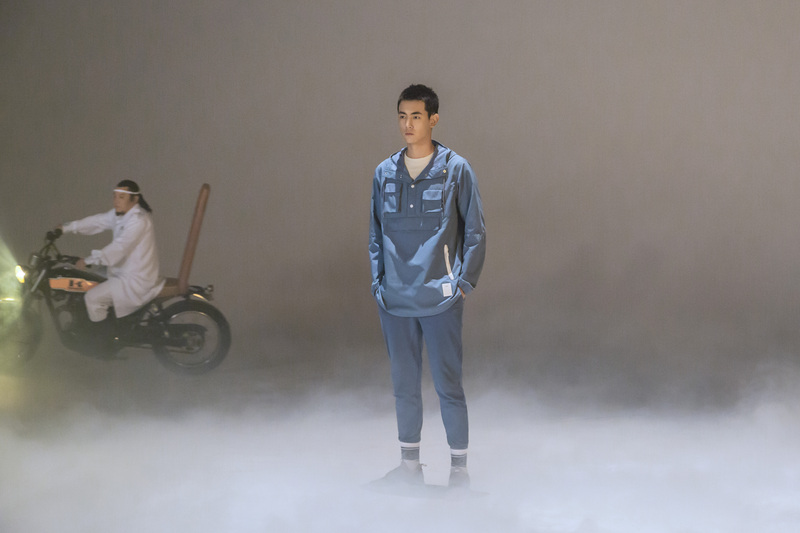 We created the Fall / Winter 2014 seasonal campaign for adidas Originals in Greater China. 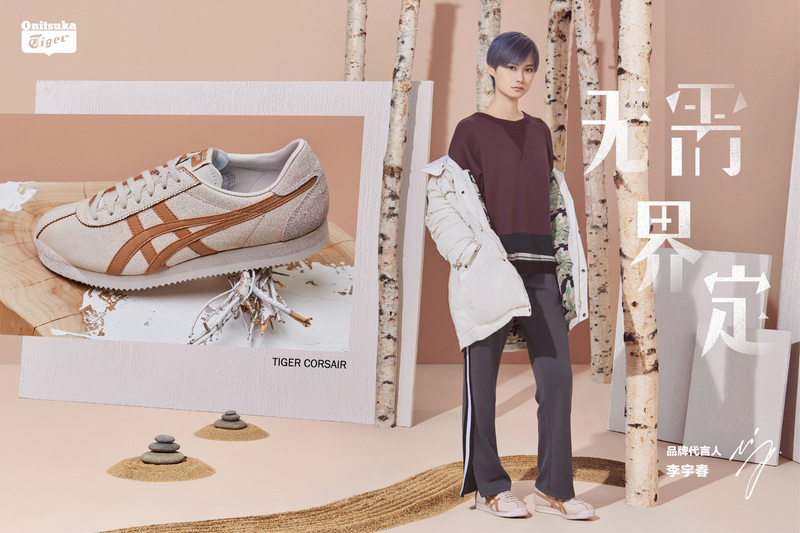 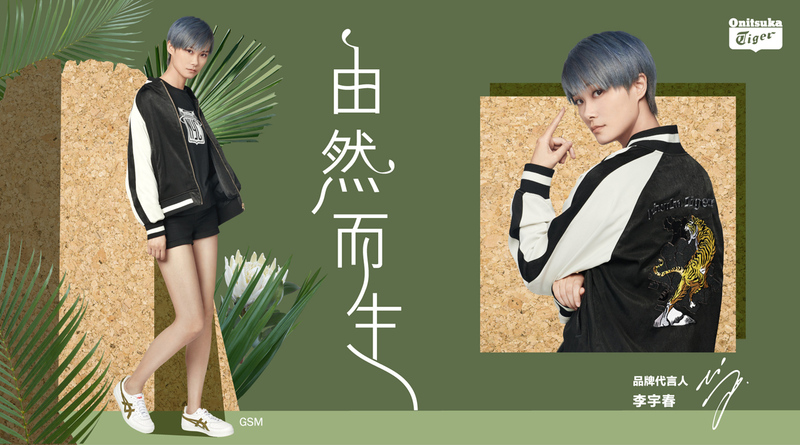 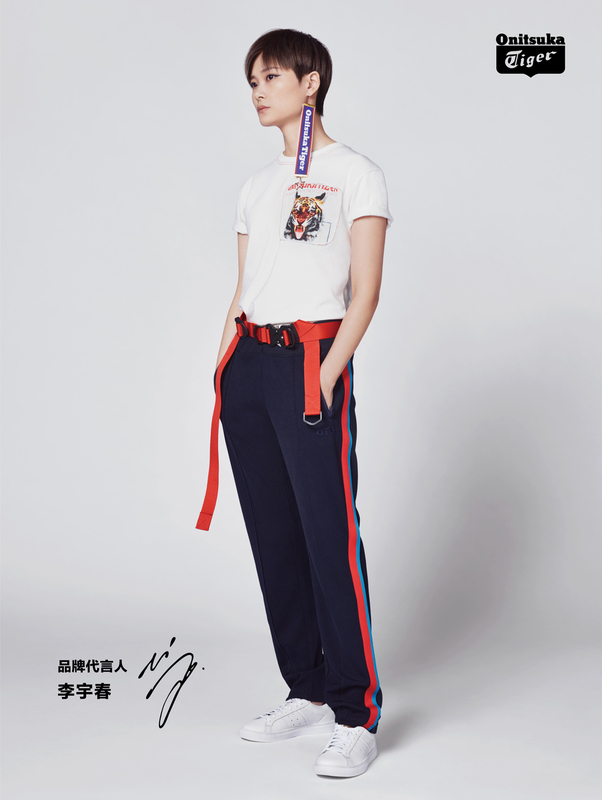 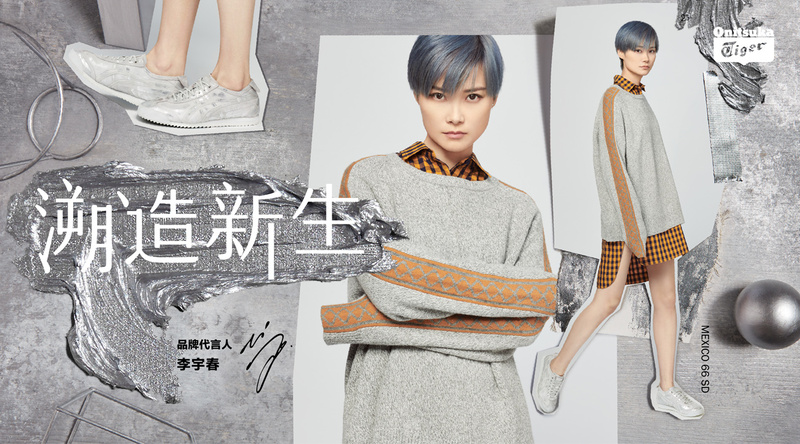 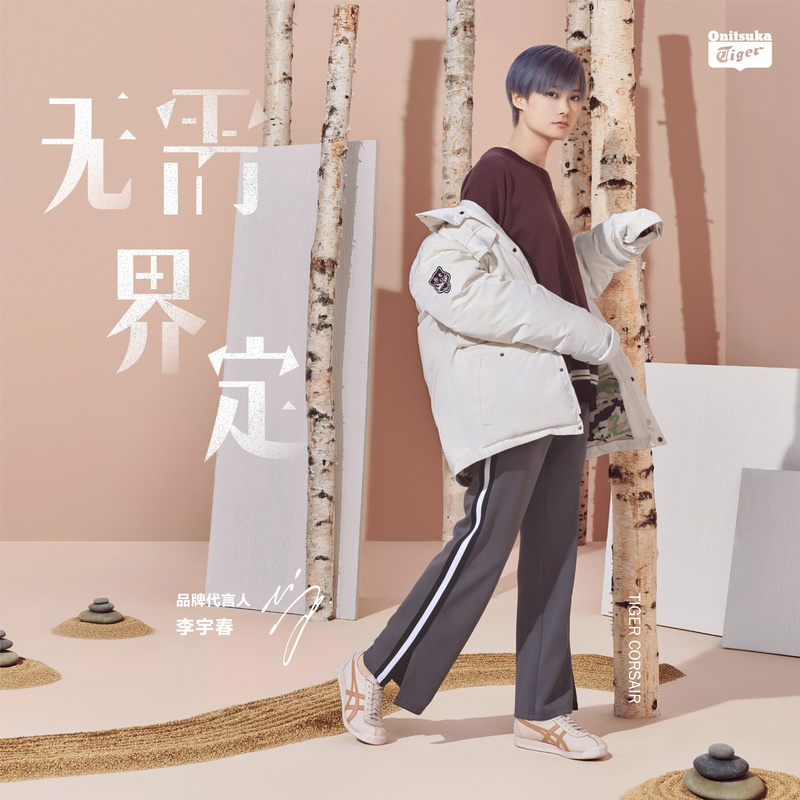 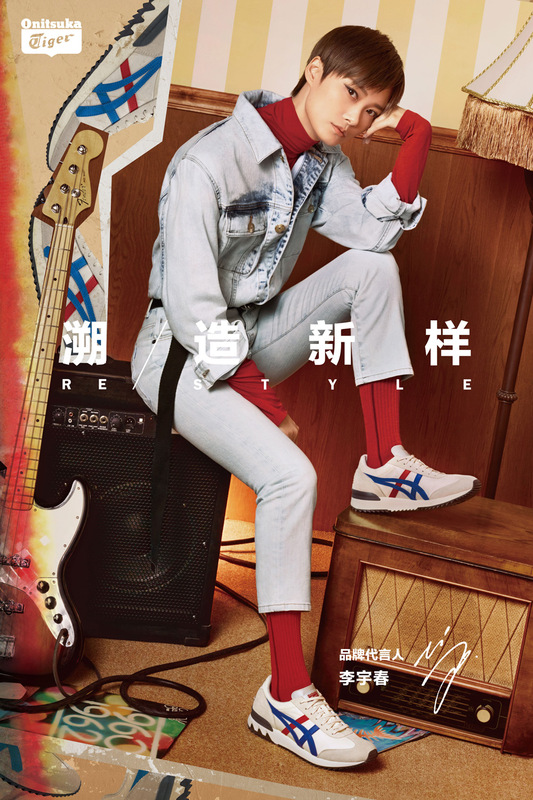 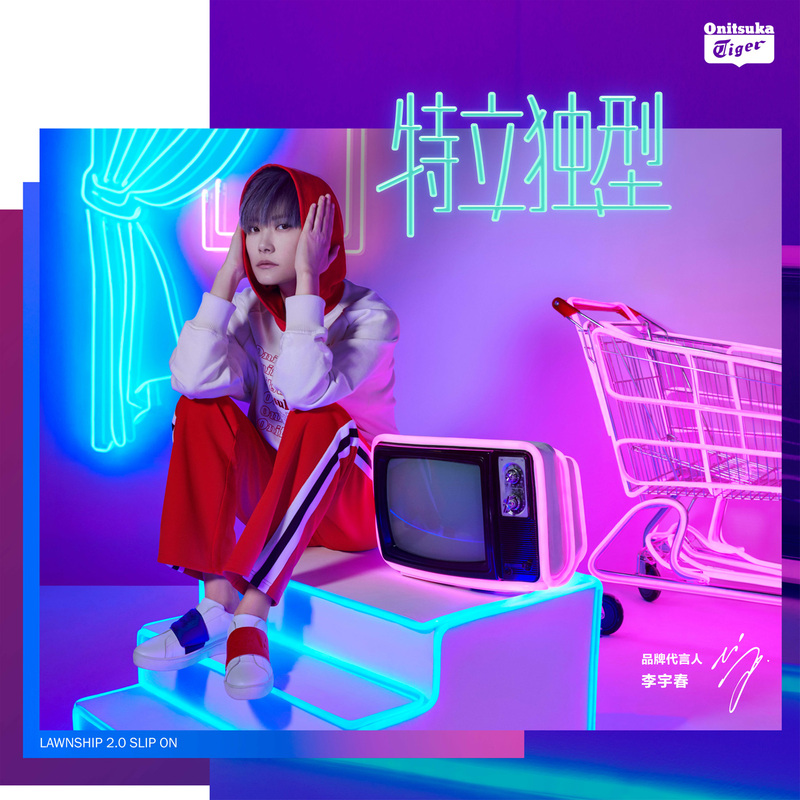 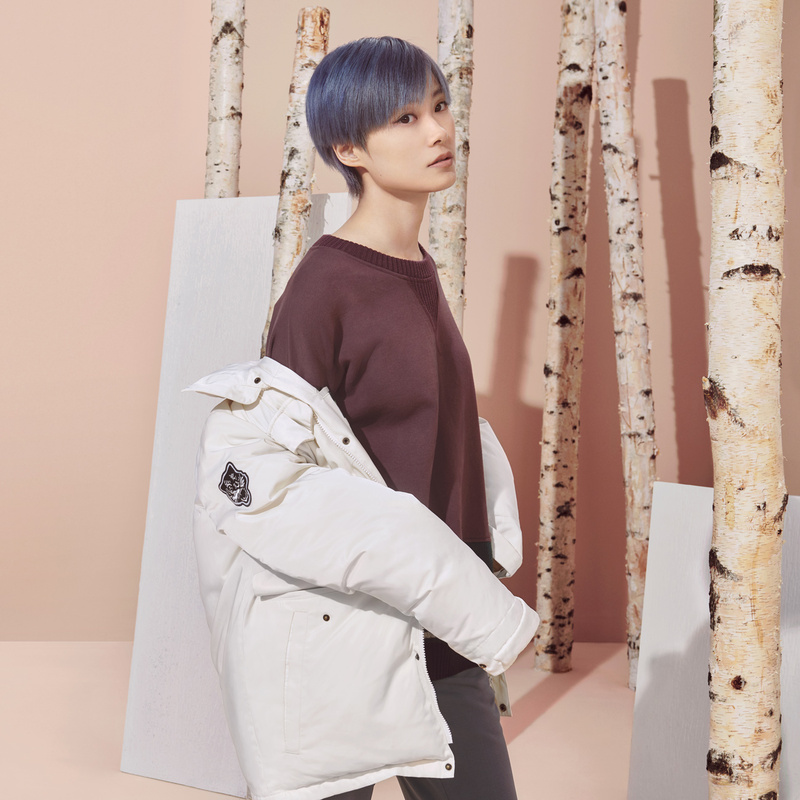 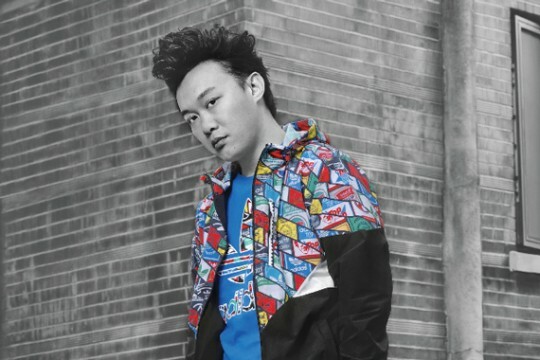 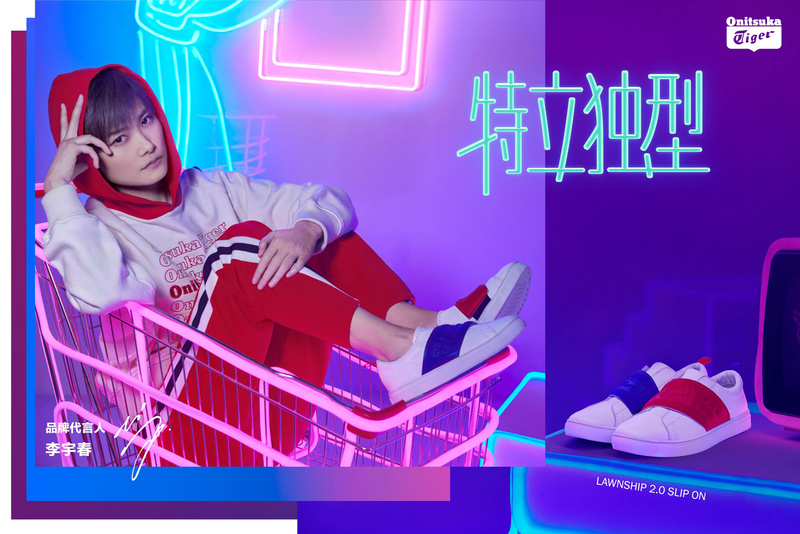 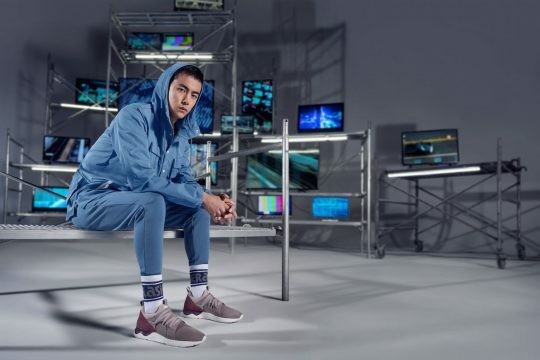 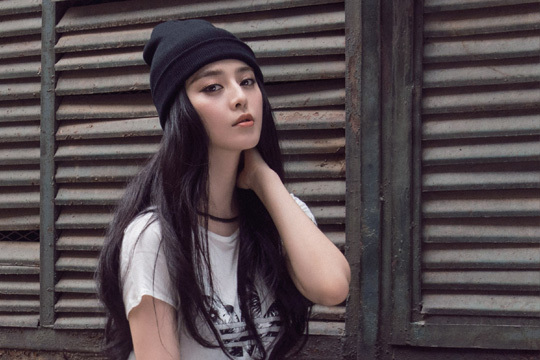 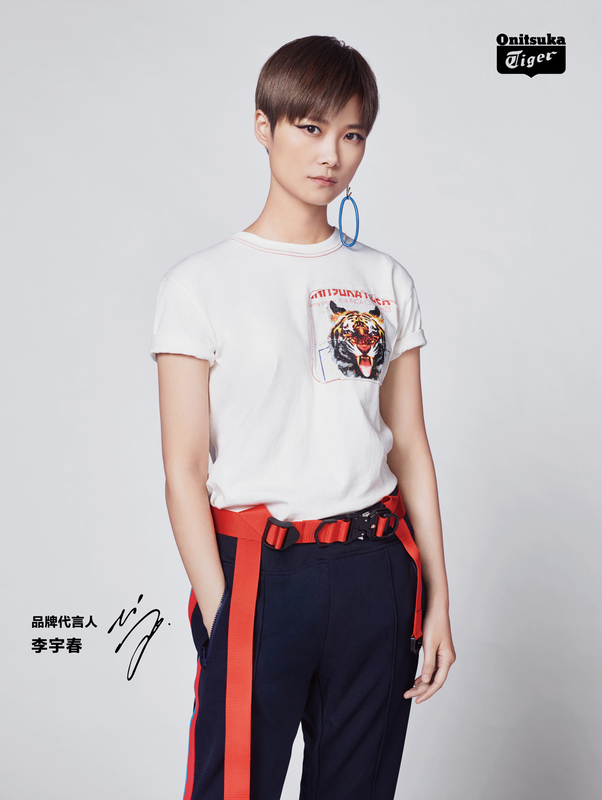 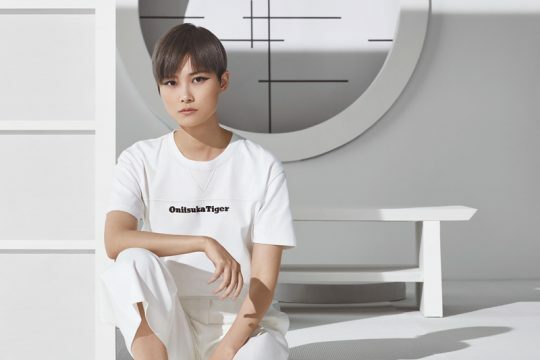 Working with celebrities and brand ambassadors Eason Chan, Fan Bingbing, Charlene Choi, Gianna Jun, and JJ Lin in raw authentic urban environments, the campaign key visuals and videos communicated the true street fashion spirit of the brand. 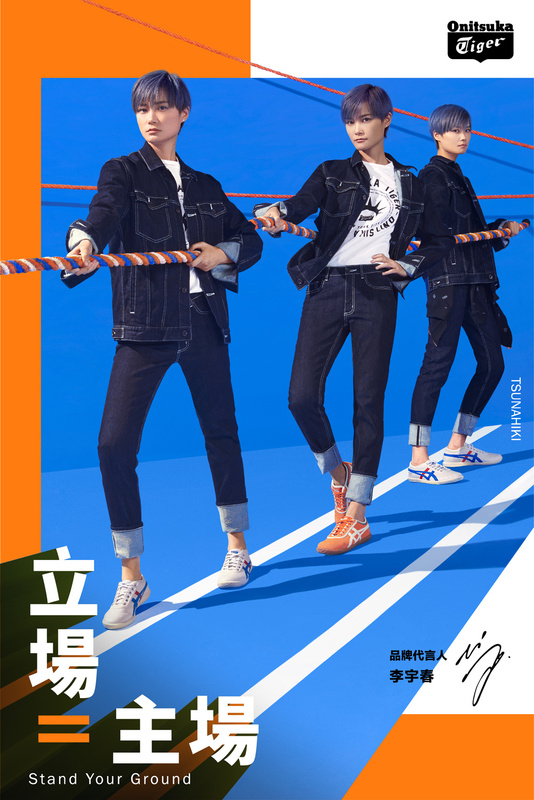 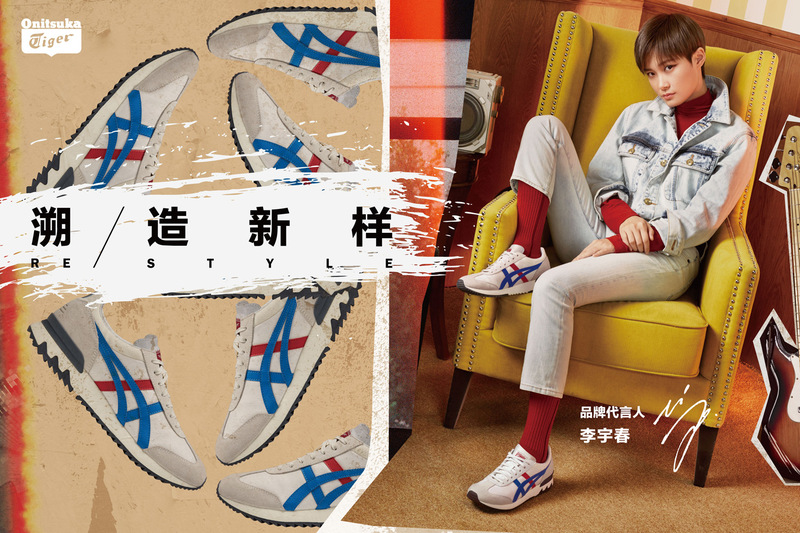 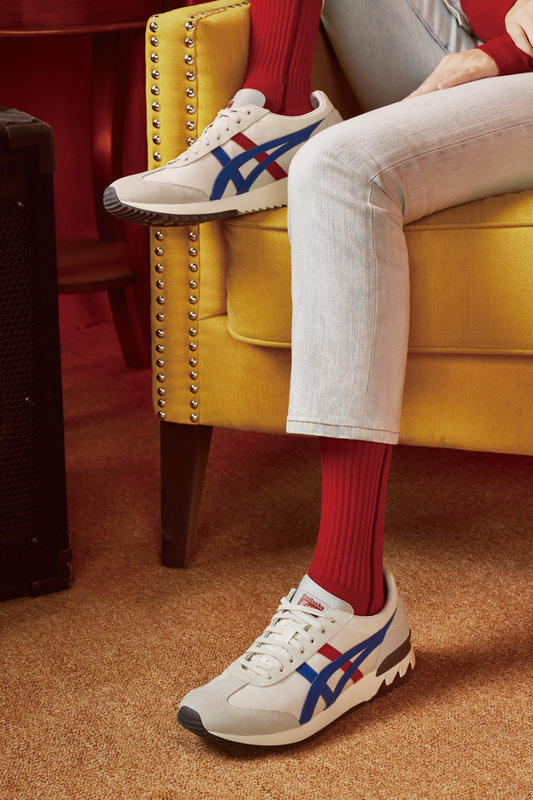 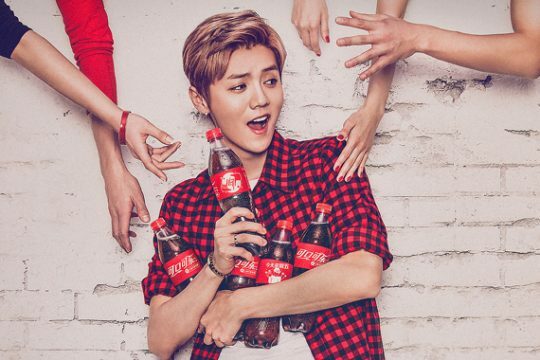 The campaign was shot in Beijing, Taiwan, Hong Kong, and Seoul, with assets used nationwide in retail / point-of-sale, digital, and print media. 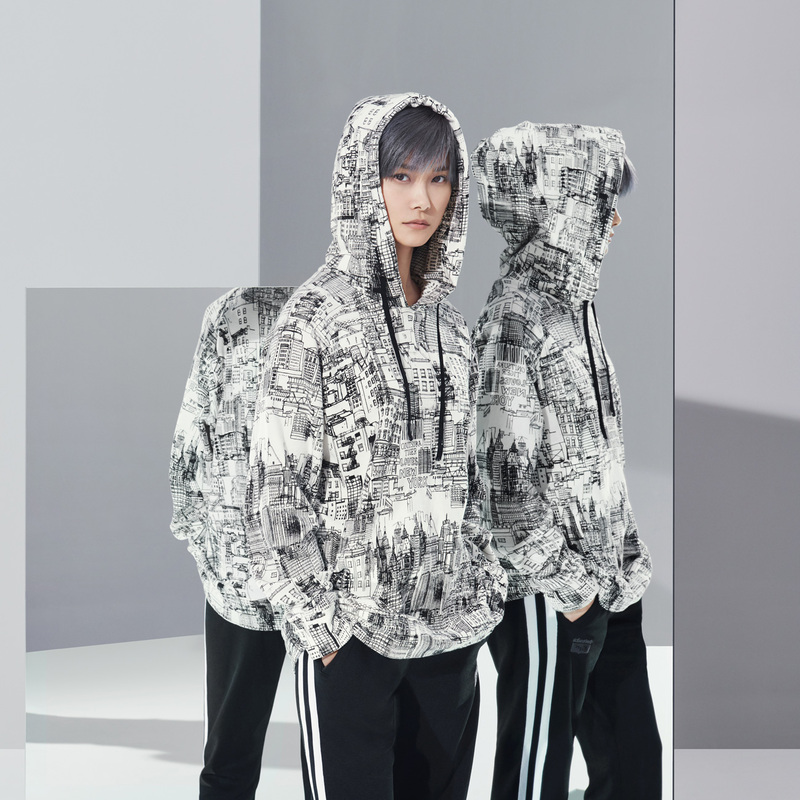 For the project, we collaborated with New York-based photographer Carmen Chan, Beijing-based photographer Chen Man, and Seoul-based photographer Hong JangHyun. 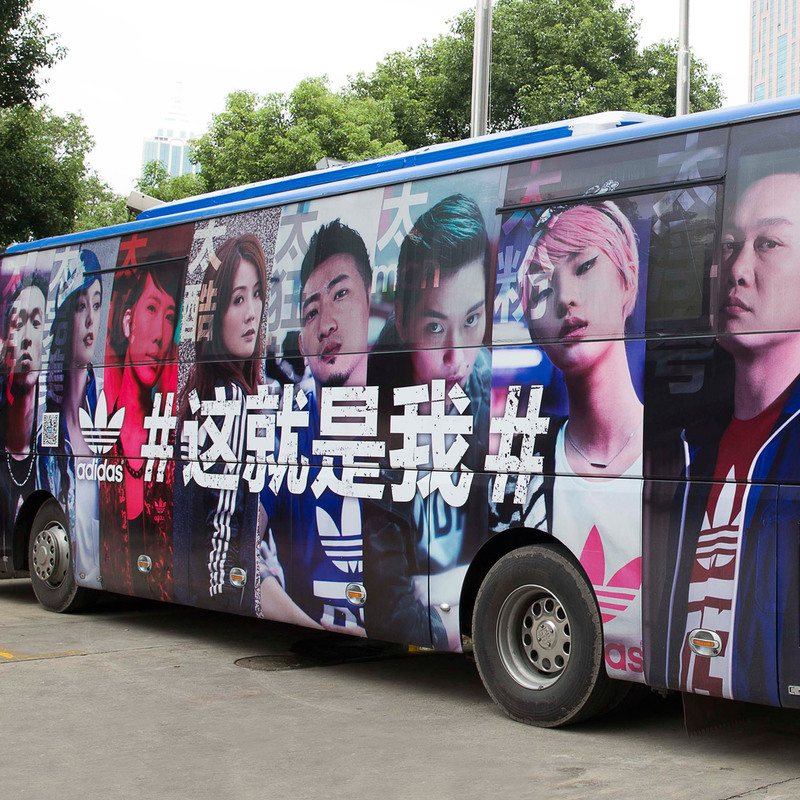 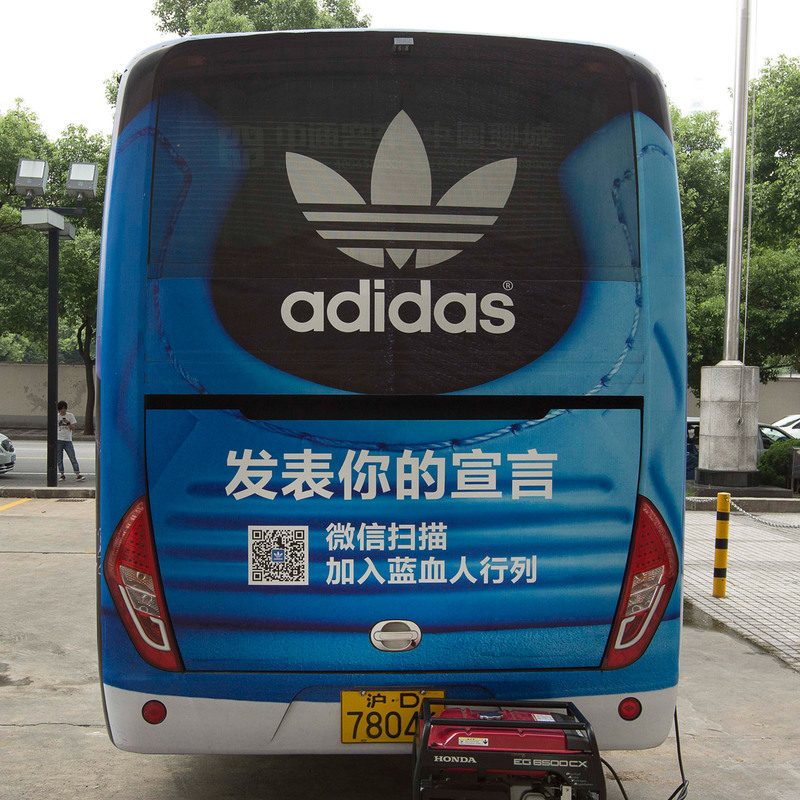 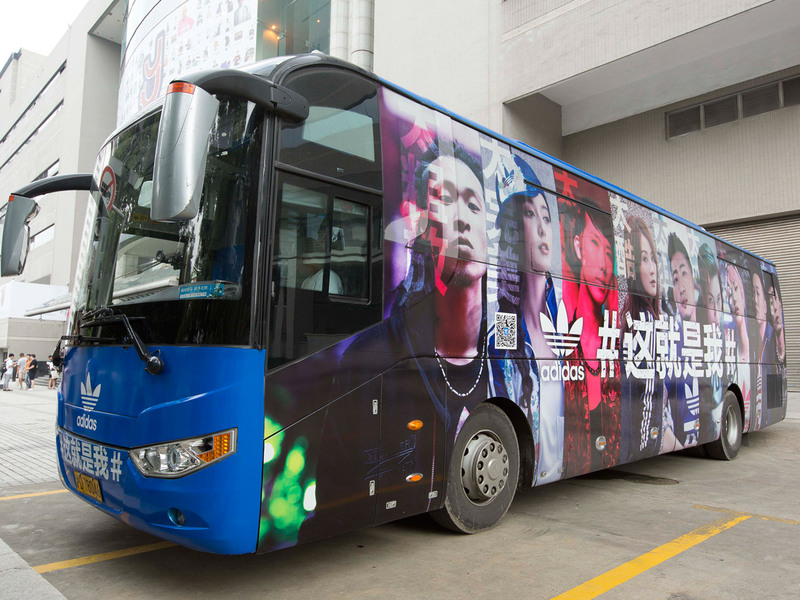 For adidas Originals’ “This Is Me” campaign in China, we created a mobile pop-up store in a customized bus. 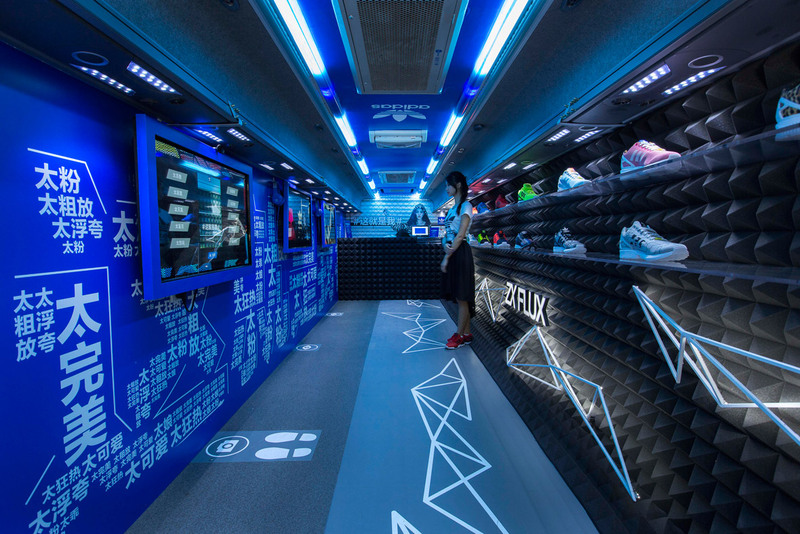 The bus featured interactive consumer experiences, multimedia displays, product showcases / give-aways, and other key communications content throughout. 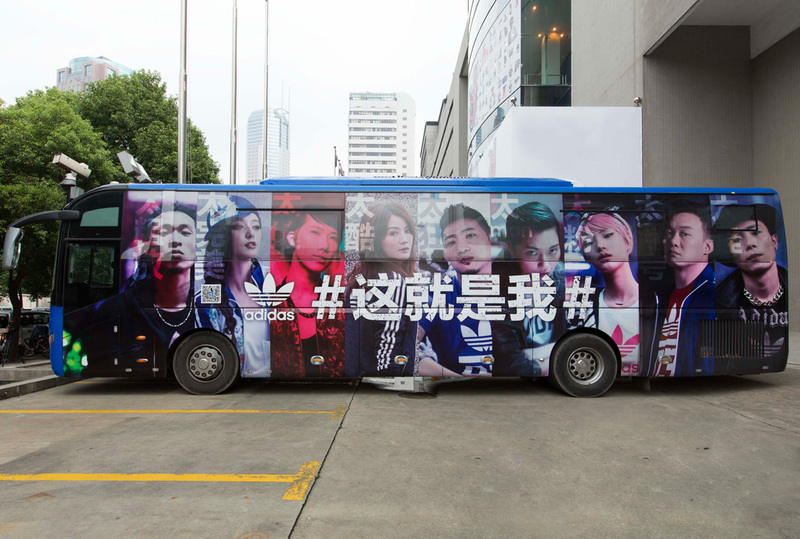 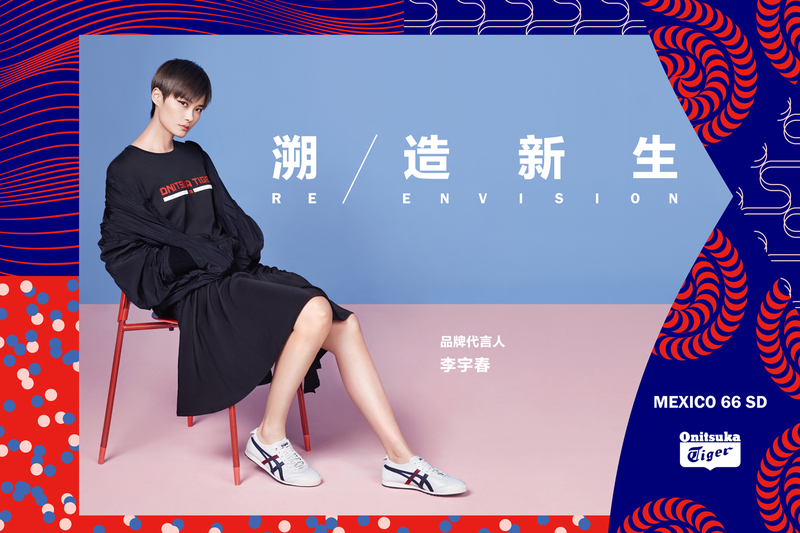 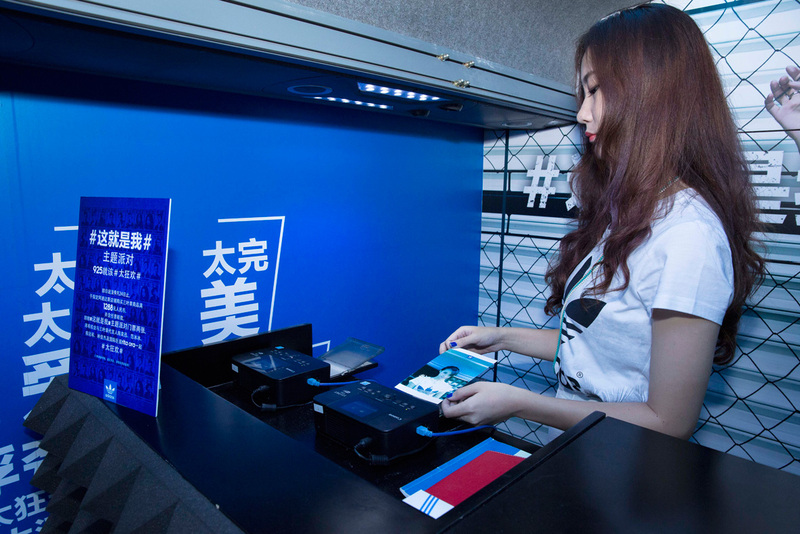 The mobile pop-up store went on a 5 week, 9-city China roadshow before arriving in Shanghai for activities culminating in the campaign’s grand finale party.